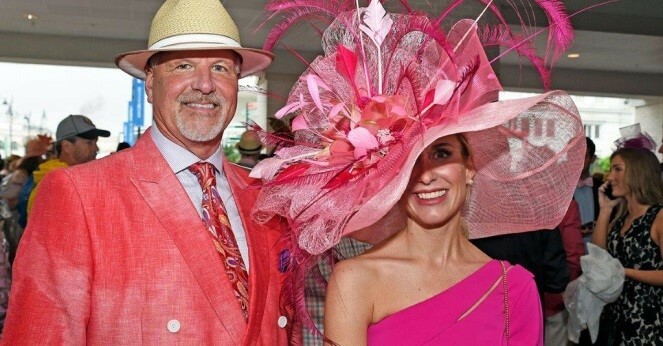 Derby time is about bright colors – from the fireworks to the fashions and the flowers! 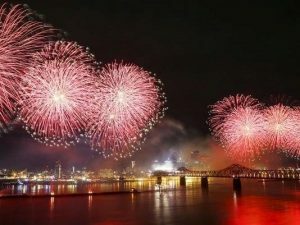 In fact, those intense hues of Derby all begin with Thunder Over Louisville. Dazzling fireworks light up the night sky to mark the beginning of the Derby Festival. is acceptable and encouraged. Women, as well as men, feel free to wear even the most outrageous garb. Flowers are no exception to the rule. The stargazer lily, official flower of The Oaks, is one example. All sorts of other radiant flowers are used on Derby hats. 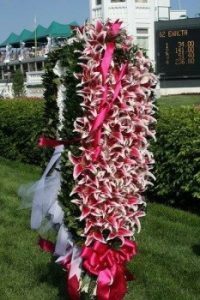 Last, but not least, are the red roses of the garland placed on the winning horse on Derby Day. 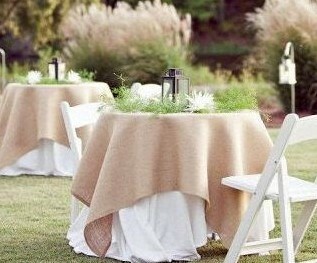 At The Rental Depot, we have bright colored linens, napkins, and lighting to jazz up any event. 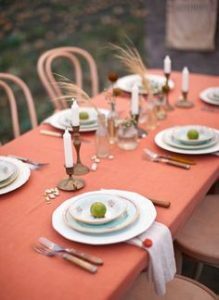 So, why not use bright colors for your Derby event? It’s a long-standing tradition in these parts! Bourbon is hot right now in Kentucky! Unless you are living under a rock (and not the ones that keep your bourbon chilled), you are probably aware. 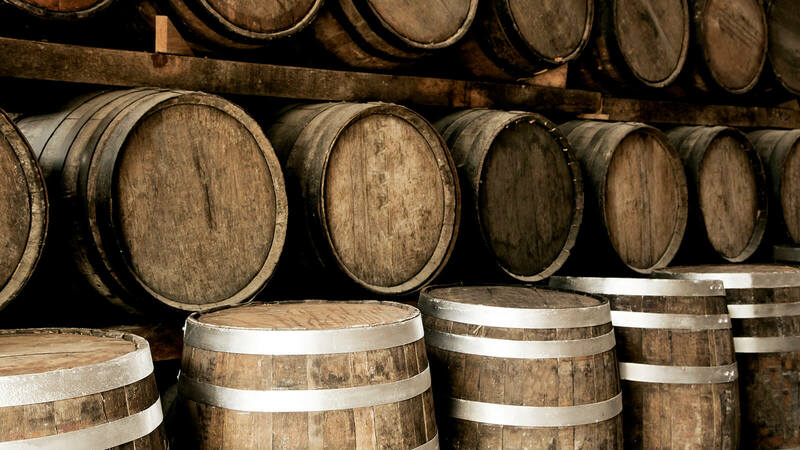 In fact, 95% of all bourbon is produced in Kentucky, according to the Kentucky Distillers’ Association. Bourbon is an $8.5 billion industry in the Commonwealth, providing 17,500 jobs. 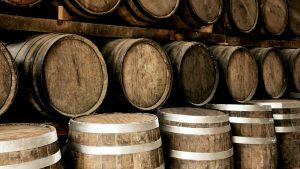 Kentucky Bourbon Trail visitors, 70% of which are from out of state, spend between $400 and $1,200 during their trip. You can read more at https://kybourbon.com/bourbon_culture-2/key_bourbon_facts/. Since this Kentucky spirit is “all the rage”, we have some great products to create your own bourbon themed event. From our bourbon barrel ring chandelier to our bourbon barrel bar and the ever-popular “rocks” glass, we can supply everything you will need. Don’t forget to tie it all together with some burlap linens. By the way, if your event is during the Derby Festival, you should probably call now (or yesterday)! 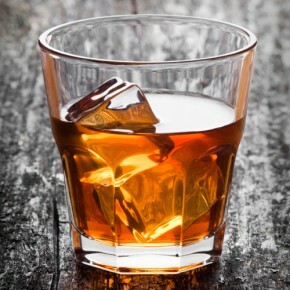 https://therentaldepotinc.com/wp-content/uploads/2019/02/bourbon-on-the-rocks-290x290.jpg 290 290 sfgh653dcvgg https://therentaldepotinc.com/wp-content/uploads/2017/12/Retal-Depot-Logo-1-300x125.png sfgh653dcvgg2019-02-19 19:28:562019-04-17 17:15:41Bourbon! 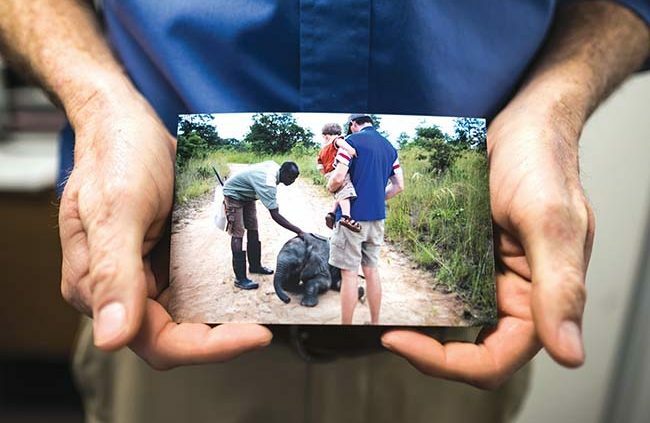 There are plenty of inspiring stories of people living the American Dream, and Brendan Evans is no exception. 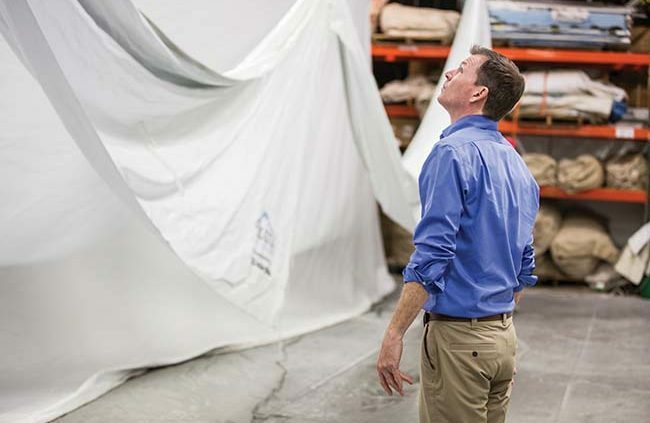 The local business owner has a journey that will no doubt leave you inspired. CLICK HERE to read the full story at WHAS11.com. For one man, his first trip to the Kentucky Derby was enough to fall in love with the United States. Almost 30 years later, he is a citizen and owns a business in the industry that brought him to Louisville in the first place. Tents and events initially brought Brendan Evans to the United States. 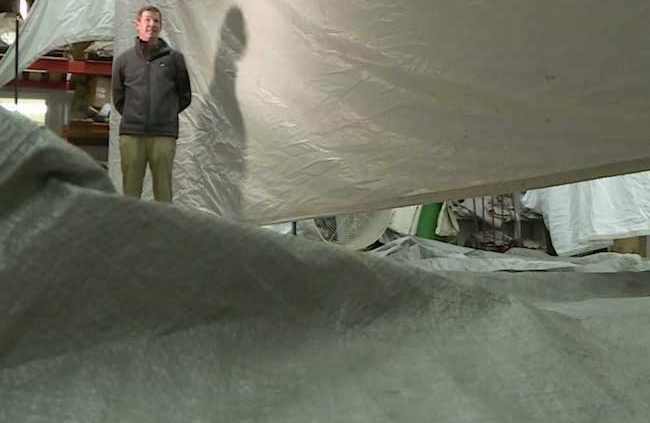 “I started working for a worldwide company, and the first event they did in the United States was the Kentucky Derby,” Evans said. Click Here to read the full story at WAVE3.com.